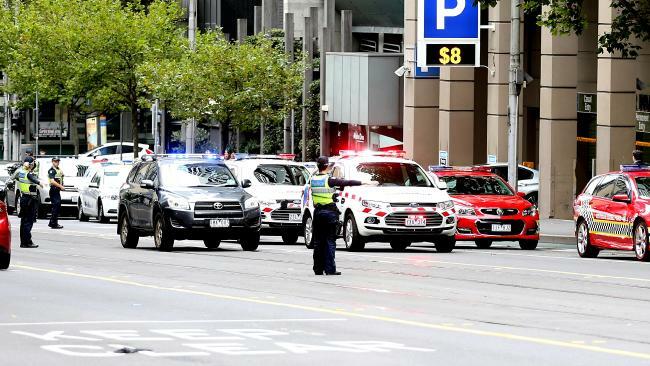 UPDATE: AN AUSTRALIAN Federal Police officer has died after suffering a gunshot wound at the crime-fighting body's Melbourne headquarters. The female officer was rushed to hospital in a critical condition after suffering a gunshot wound at the Latrobe St building at 5.45pm. She died a short time later. AFP Commissioner Andrew Colvin said the circumstances around the tragic incident are being investigated by Victoria Police who will prepare a report for the coroner. "Our colleague's death is not believed to be suspicious," he said. "My thoughts are with her loved ones and the broader AFP family who are dealing with the loss of one of our own today. "We are offering support to her family and the wider AFP workforce." A Victoria Police statement last night read: "Police are not looking for anyone else connected to the shooting. Police are investigating the incident." EARLIER: A FEDERAL police officer has been shot inside the Melbourne CBD headquarters. The incident took place in the Australian Federal Police building, on LaTrobe St, about 5.45pm today. The AFP confirmed in a statement "that police and ambulance responded to a shooting incident at its La Trobe Headquarters in Melbourne late this afternoon". "An AFP member has been taken to hospital as a result," the statement read. 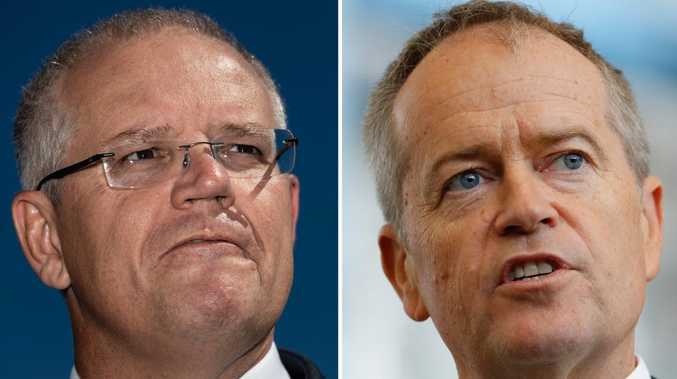 "The cause of the incident remains under investigation and while this is being undertaken, including notification to family members, the AFP will not be making further comment at this time". Earlier, Victoria Police said it was "understood a person received a gunshot wound while in a building". "The person has been taken to hospital," a statement from Victoria Police read. "Police are not looking for anyone else connected to the shooting." A police spokeswoman told news.com.au "there are no arrests"
"We're not providing further details at this stage," she said.